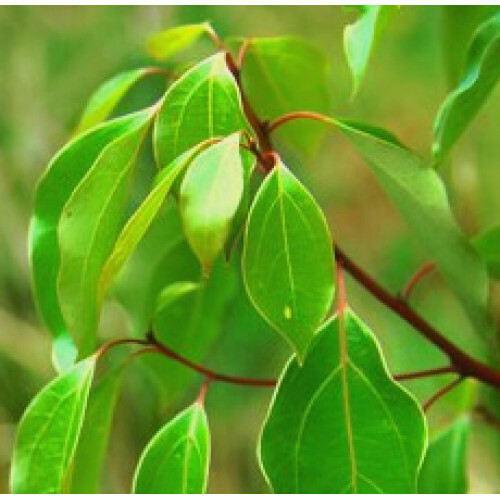 History: In China and Japan, Cinnamomum camphora must be at least 50 years old to produce oil, and can often grow as old as a thousand years. Among its many uses, it was used as a deodorant and in embalming, and camphor wood was used to build ships and temples because of the woods durable and aromatic properties. Camphor was used medicinally, such as a remedy against the plague in ancient Persia. In the past was a culinary ingredient, and was cited in the Q'ran 76:5 as a flavouring for drinks, though now an amount of 2 grams is considered toxic.